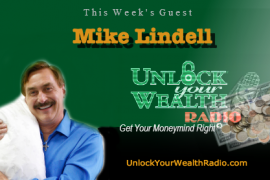 National Financial Literacy Month and Season 31 of Unlock Your Wealth Radio will feature the Best Of interviews with host Heather Wagenhals. 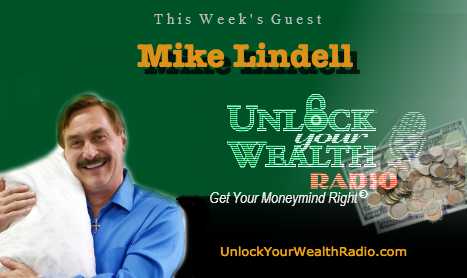 In this first week we re-air Season 27 with Mike Lindell, Inventor & CEO of MyPillow®, Inc. Tune in as Mike and Heather discuss entrepreneurs and the unknowings that occur during the journey to success. 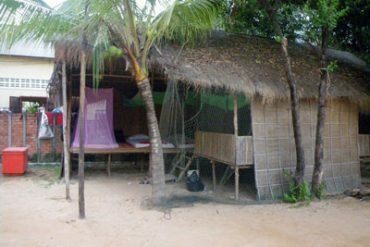 Mike started his own business in his garage, working hard and not sleeping well, so he set out to design a pillow that would help him sleep. After two years he finally came up with the patented fill, ensuring MyPillow® that would be breathable and washer and dryer safe. Mike heard a lot of “no’s” in those early years, but never gave up on his passion to share his pillow with the world and to this day Mike has more than 650 employees, and his company is expected to take in $100 million this year. Tune in to hear this overnight success story and find out some of the growing pains Mike experienced along the way. In this interview Mike will also share his ups and downs of being an entrepreneur and offer lessons and advice to other entrepreneurs who are just starting their own company or going through struggles today. PROMO CODE: UNLOCK. Visit http://www.mypillow.com to order your MyPillow today!